This weekend I will be visiting Santa Claus but if truth be told I would rather be visiting Santa Rosa in California for the annual Emerald Cup. 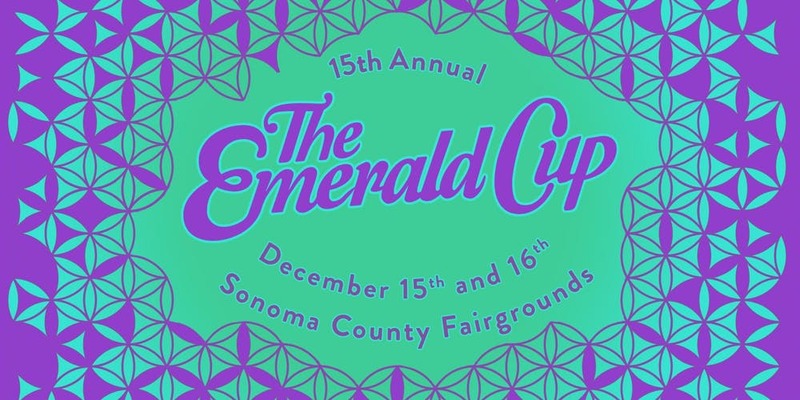 Now in its 15th year the emerald cup prides itself on being the only 100% outdoor organic cannabis competition in the world. From its humble beginnings in area 101 in Mendocino, Tim Blake has transformed this private gathering into a major public event. The emerald cup is a festival like no other that celebrates and rewards all things green from the plants to the people. Cannabis: You will be spoilt for choice with cannabis tasting everywhere all at a very reasonable price. Weather you enjoy flower or concentrate or edibles and everything inbetween there is something here for you!Music: Get high and enjoy listening to almost 30 bands across 3 stages!Jay & Silent Bob:The infamous duo will be recording a podcast live!